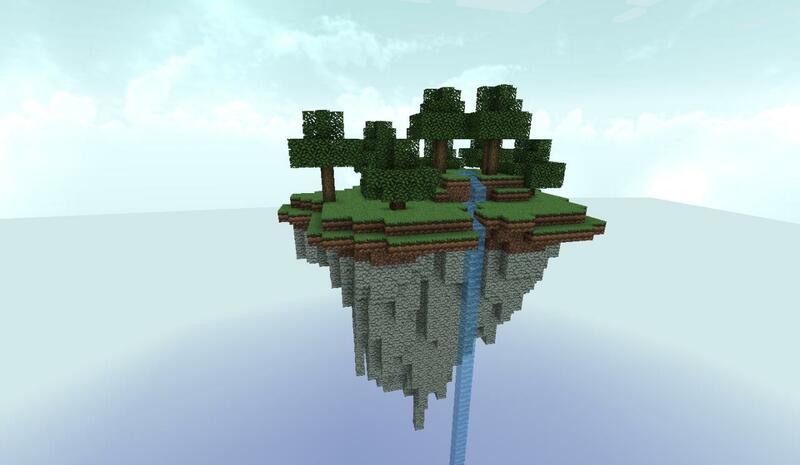 Me and my friend are making Bedwars and we made this map. I am very proud of it ._. If you have anything to tell me that I can improve on then please do! Is this on edawg or on singleplayer/realms? Either way, I could see this as a bedwars map on a real minigames server! flat is fine, not everything nedes to be a mountain rofl. They are not pointed rocks, they are the bottom of the floating island. It's like when you pull plants out of the ground, it brings up a chunk of dirt. Well, it's like that, but like if a giant pulled a giant piece of land. the island was big and we didn't feel like taking tons of time just to build a longer middle part. plus the players would barely be able to see the middle part so what's the point? okay??geez? im just trying to give some possible ideas to make the map look a lil better?